With Ben press-ganged and put on board a mysterious ship bound for Amsterdam, Polly becomes an unwitting accomplice in the plot to rescue the King. The Doctor can’t help because he and Jamie have been arrested and sent to the Tower of London, charged with conspiracy. Can the Doctor and Jamie escape, find Ben and rescue Polly – while making sure that history remains on its proper course? 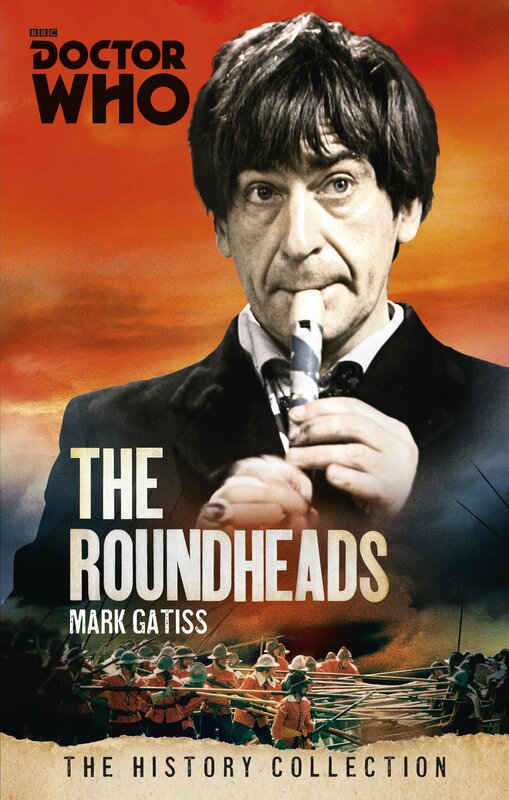 An adventure set in the aftermath of the English Civil War, featuring the Second Doctor as played by Patrick Troughton and his companions Ben, Polly, and Jamie. When gangster Tommy Ramsey is released from prison, he is determined to retake control of his East End territory. But new arrivals threaten his grip on illegal activity in the area. An evangelical minister is persuading people to seek redemption for their sins. A new gang is claiming the streets. And a watchmender called Smith is leading a revolt against the Ramsey Mob’s protection racket. The Doctor, Romana and K-9 are hoping for a holiday in London in the sweltering summer of 1930. But the TARDIS is warning of time pollution. And that’s not the only problem. When a squadron of RAF Hurricanes shoots down an unidentified aircraft over Turelhampton, the village is immediately evacuated. But why is the village still guarded by troops in 2001? When a television documentary crew break through the cordon looking for a story, they find they’ve recorded more than they’d bargained for. 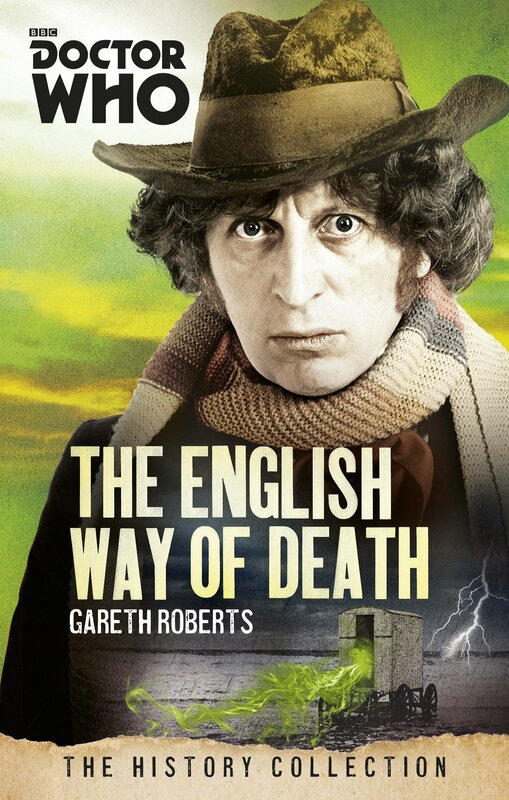 Caught up in both a deadly conspiracy and a historical mystery, retired Brigadier Lethbridge-Stewart calls upon his old friend the Doctor. 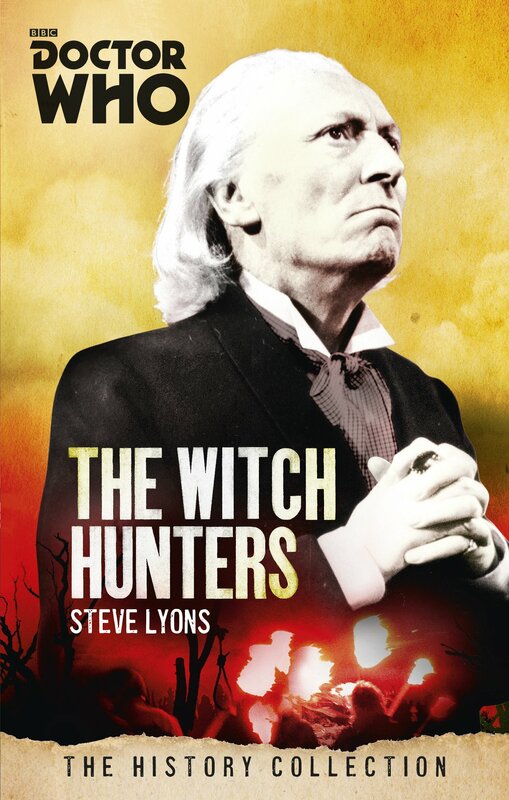 Half-glimpsed demons watch from the shadows as the Doctor and the Brigadier travel back in time to discover the last, and deadliest, secret of the Second World War. 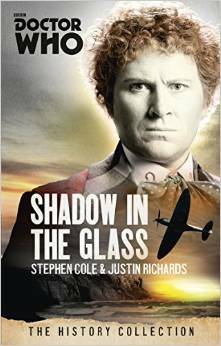 An adventure set partly in the Second Wold War, featuring the Sixth Doctor as played by Colin Baker and Brigadier Lethbridge-Stewart. A 2,000 year old statue of Rose Tyler is a mystery that the Doctor and Rose can only solve by travelling back to the time when it was made. But when they do, they find the mystery is deeper and more complicated than they ever imagined. 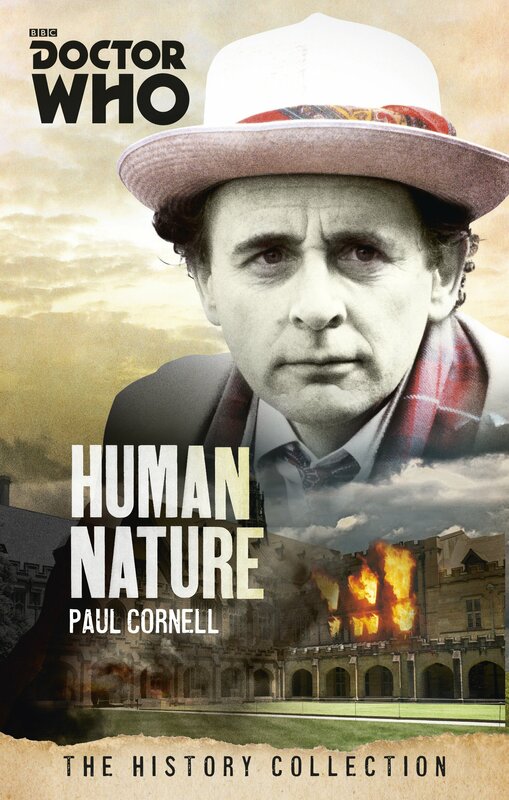 While the Doctor searches for a missing boy, Rose befriends a girl who it seems can accurately predict the future. 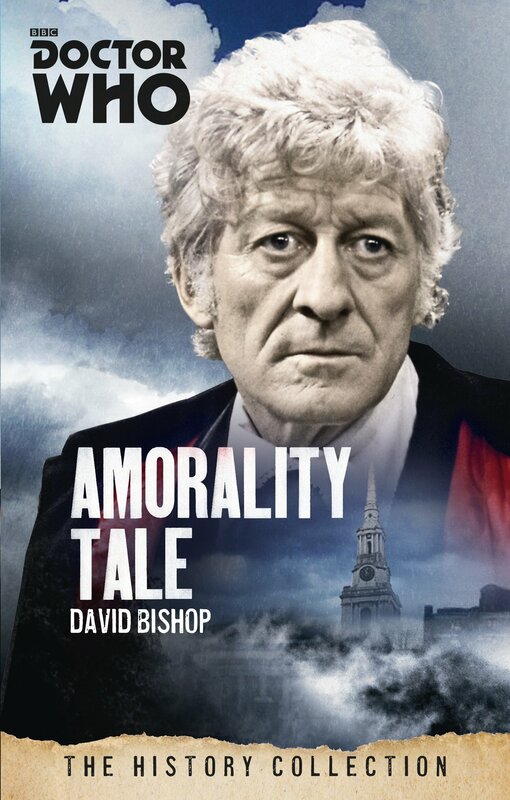 But when the Doctor stumbles on the terrible truth behind the statue, Rose herself learns that you have to be very careful what you wish for. 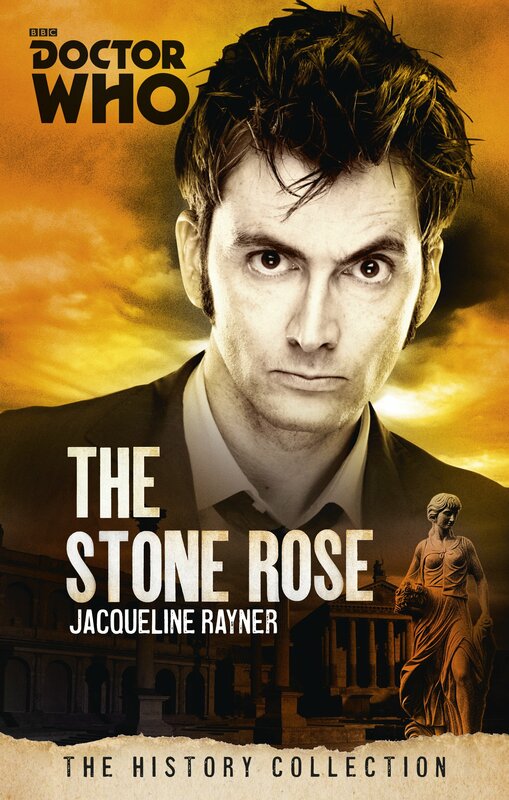 An adventure set in Roman times, featuring the Tenth Doctor as played by David Tennant and his companion Rose Tyler. In a remote clinic in 18th century Italy, a lonely girl writes to her mother. She tells of pale English aristocrats and mysterious Russian nobles. She tells of intrigues and secrets, and strange faceless figures that rise up from the sea. And she tells about the enigmatic Mrs Pond, who arrives with her husband and her trusted physician. What the girl doesn’t tell her mother is the truth that everyone at the clinic knows and no one says – that the only people who come here do so to die. 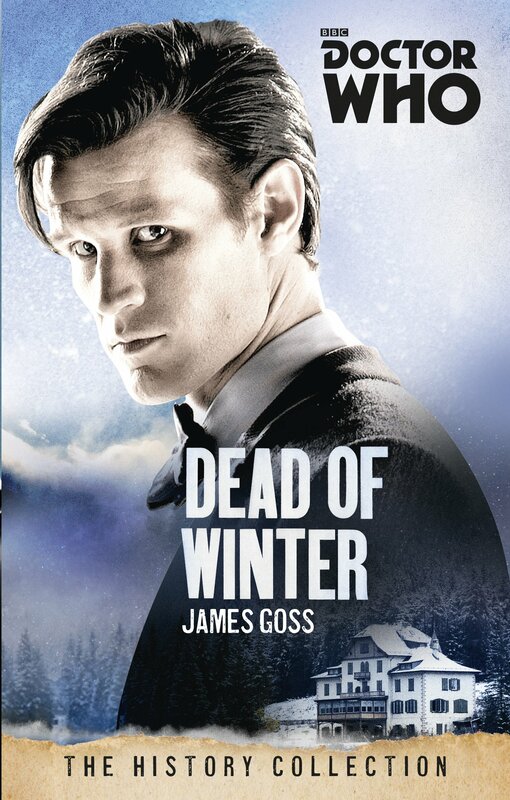 An adventure set in 18th century Italy, featuring the Eleventh Doctor as played by Matt Smith and his companions Amy and Rory. You can find out more about the range and where to buy the books here.